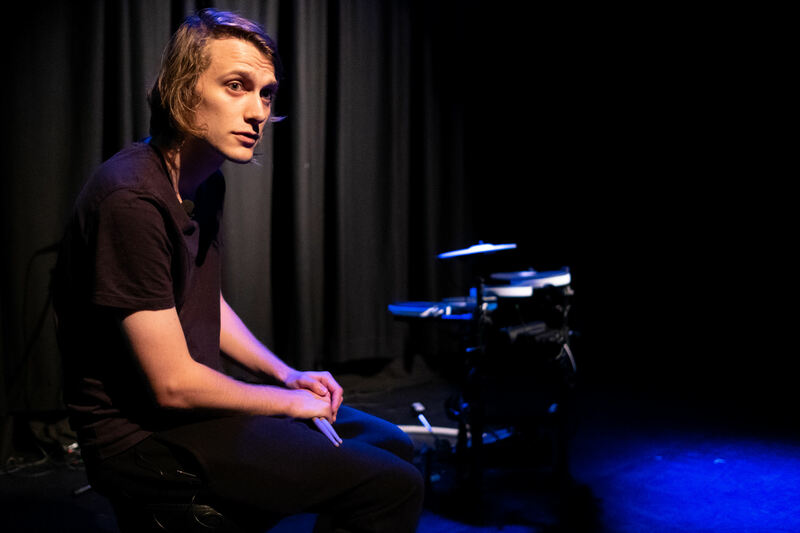 Following in the footsteps of a successful Edinburgh Festival Fringe 2018 run, Antosh Wojcik’s mesmeric display of live drumming and spoken word returns for a UK tour. As poems becomes beats, and beats become glitches in time, Antosh’s debut stage show, How to Keep Time, tells the moving story of his Polish grandfather’s struggle against vascular dementia and the effect it had on the people around them. Using just his voice and a Roland TD-4KP electric drumkit, Antosh attempts to humanise memory loss through assigning rhythms to family members. This dynamic solo show was a breakout hit of Edinburgh Fringe 2018 at Summerhall, attracting one five-star and three four-star reviews and a huge number of social media posts. Audiences described How to Keep Time variously as “Indescribably brilliant”, “Deeply powerful”, “A suggestive, expansive gift of a show”, “Moving, insightful & original”, “An unbelievably powerful & beautiful hour” and “Totally unique and powerful … will lodge itself permanently in a corner of your brain”. How to Keep Time is produced by award-winning live literature company Penned in the Margins (Twenty Theatres to See Before You Die, Fair Field). 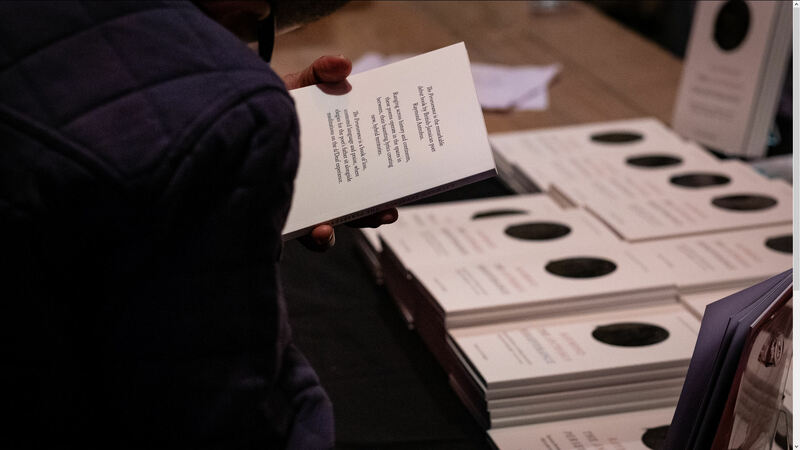 Early versions were presented at Shoreditch Town Hall, Camden People’s Theatre, Iklectik, Roundhouse, Verve Poetry Festival and Southampton’s Nuffield Theatre. Antosh Wojcik is a poet, performer, writer, facilitator. He is a Resident Artist at The Roundhouse and is a member of London-based poetry collectives, Kid Glove and Burn After Reading. Antosh was joint champion of the Roundhouse Poetry Slam 2013 and has performed at many events around the UK, including TEDx East End 2015 and festivals such as Glastonbury, Latitude and Bestival, as well as internationally at Sofia Poetics 2015. He was part of The Last Poets’ Speak Up Newcomer Tour 2015, in which he was commissioned with three other poets to write and perform a collaborative piece responding to ‘This Is Madness.’ He leads writing workshops in schools and other contexts for all ages. Yael Shavit is a director and dramaturg and develops stories and live performances with writers, actors and community groups. Recent projects include A Dangerous Woman by Manjeet Mann (Soho Theatre), Until You Hear That Bell by Sean Mahoney (BAC/ Unicorn/ Summerhall) How To Die Of A Broken Heart by Femi Martin (Talawa), Begin Again (Unicorn intergenerational project) and Dark Corners by Polarbear (BAC/Birmingham Rep). 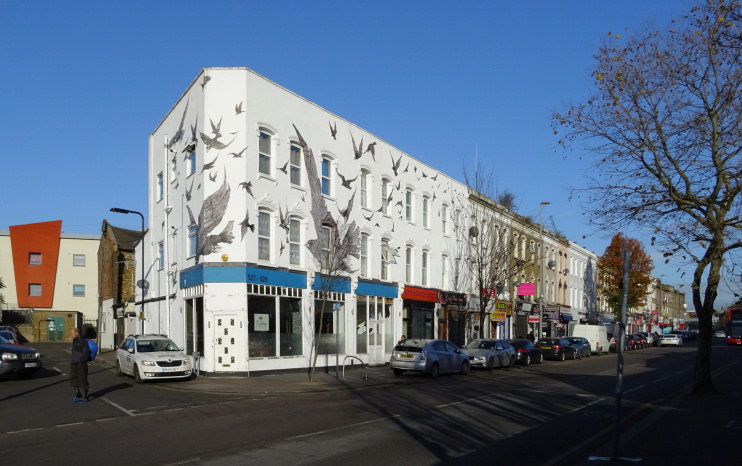 Yael is currently collaborating with artist Olivia Plender on a film project for the ICA and working with Polarbear to develop a new play for young people with the Unicorn Theatre/ BAC. Yael worked as script consultant on Roughhouse by Jonathan Hodgson which won the short animation BAFTA in 2019 and continues to read for Film London. She teaches acting and writing for stage and screen at Central School of Speech and Drama and is a recipient of the Jerwood Directors Award.